sailboat. 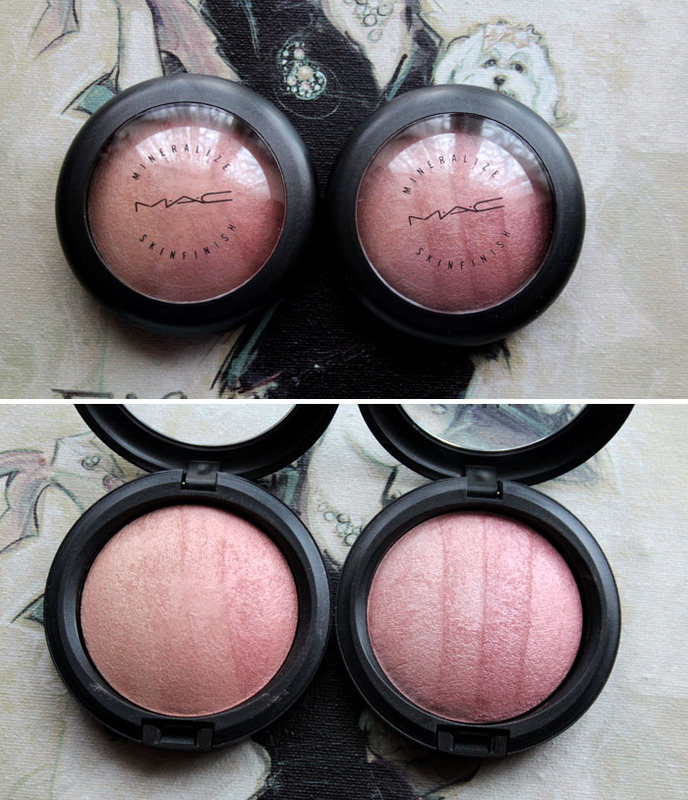 : MAC Naturally Collection Purchases & Two Lipsticks! Love all your purchases :) I really like the look of the blonde skin finish - might have to buy that. 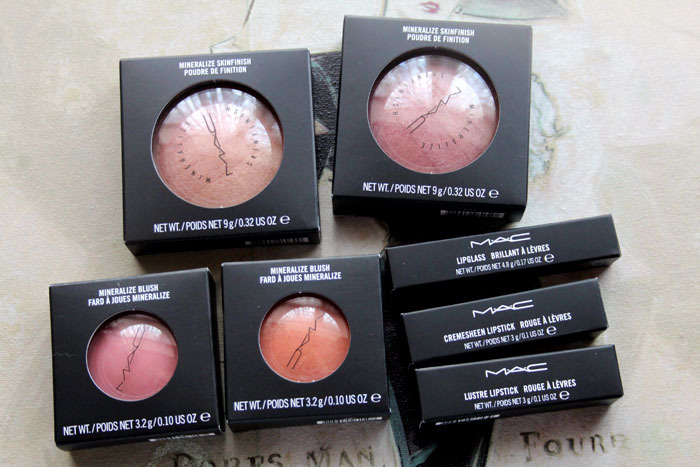 Yep, I'm trying to ignore all the MAC collections as well, I would spend way too much money otherwise. But I agree, this collection sounds interesting! And yes! Lovelorn looks amazing on you! 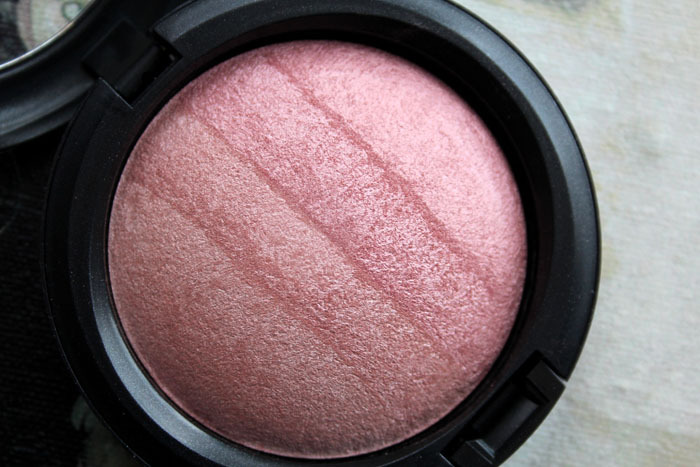 I have to check it out next time I'm dangerously close to a MAC counter (my boyfriend always says "look away!" when we walk past one he he). 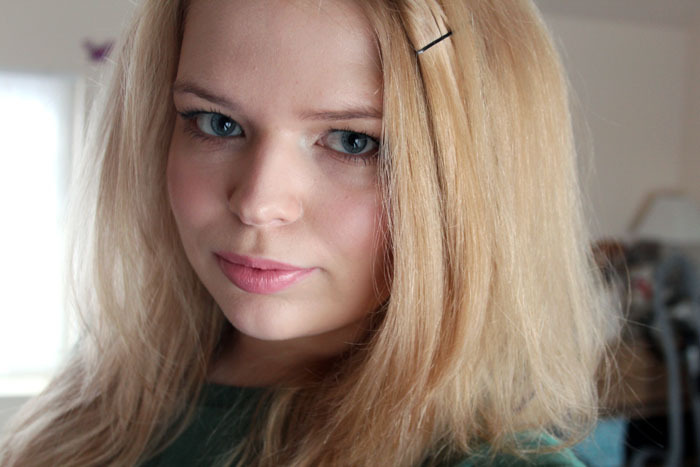 I think I'll be trying out the MSF's this weekend, Blonde looks right up my street! I love everything you bought! 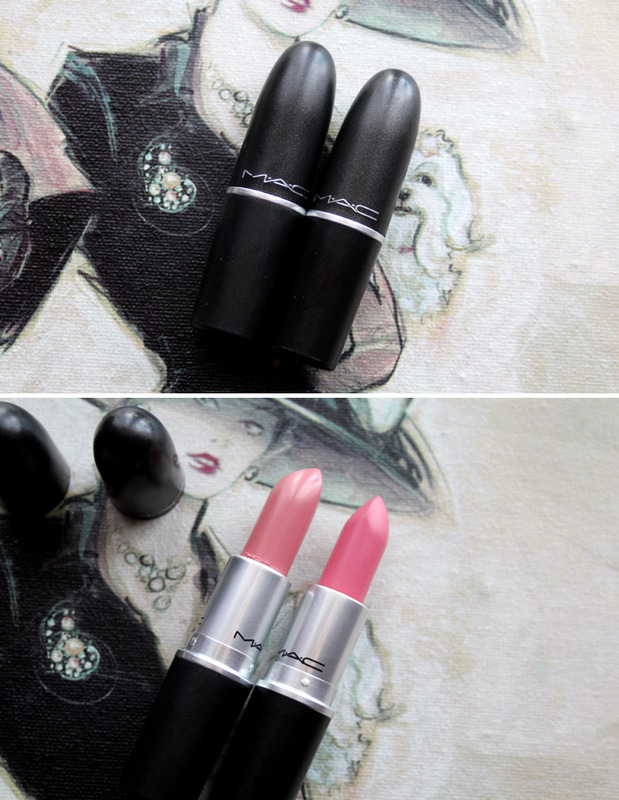 I love the lipsticks but those shades look terrible on my pigmented lips, I wish I could wear them! i really really really want creme cup ! Really want to try the "fresh honey". 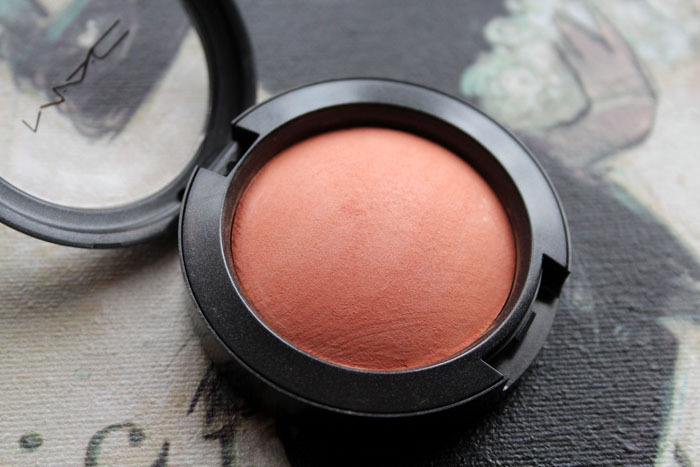 I love peachy shades like that! I want literally everything you've bought! I really don't ~need~ anything though, agh! Tempting! Oh my god everything you got is so beautiful! 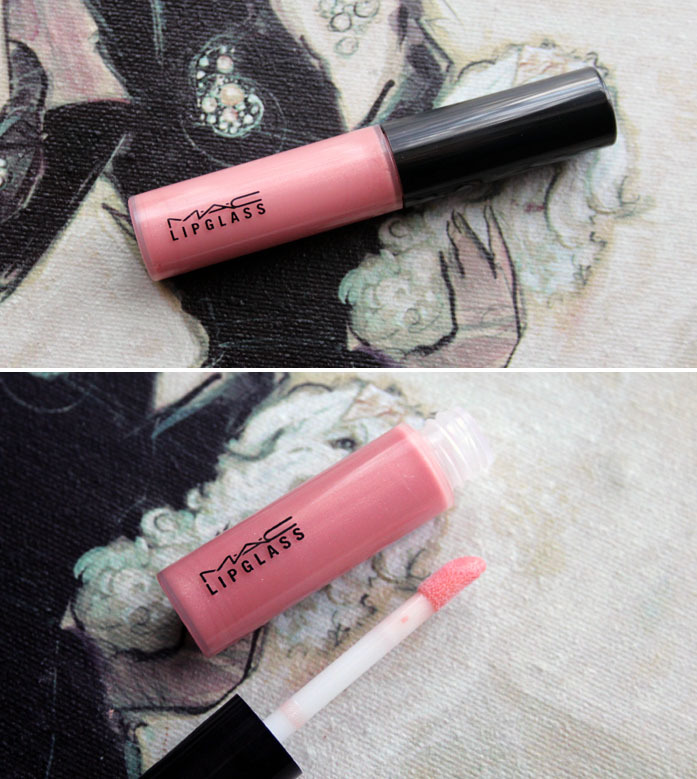 Ah the only two mac lipsticks I have are lovelorn and cremecup and I don't think I need any other lipstick in my life! I wear them daily and love them. I do want to try subtle breeze though, this looks like my cup of tea! oh you look so lovely in the photos! 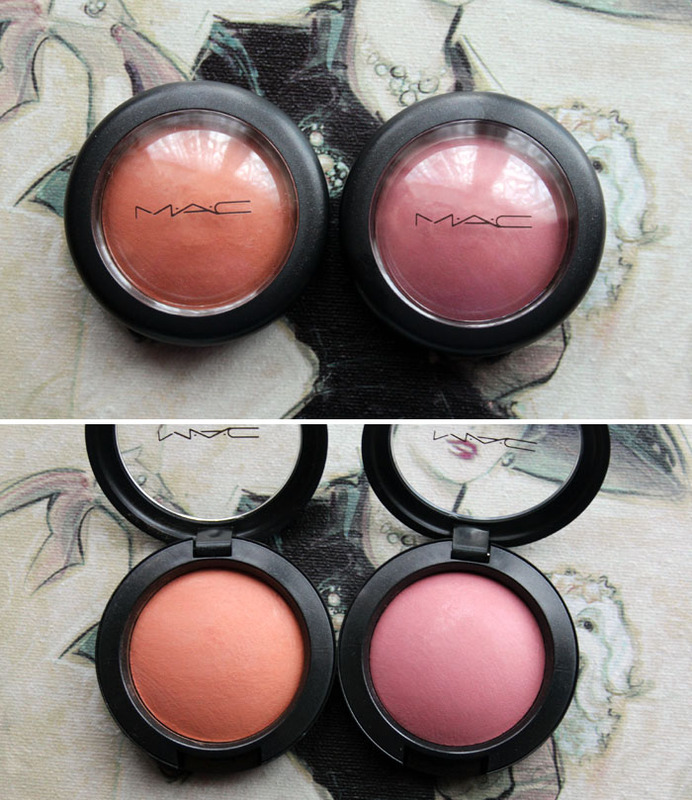 i hope this collection comes to my mac counter...i want this msf in blonde so badly! 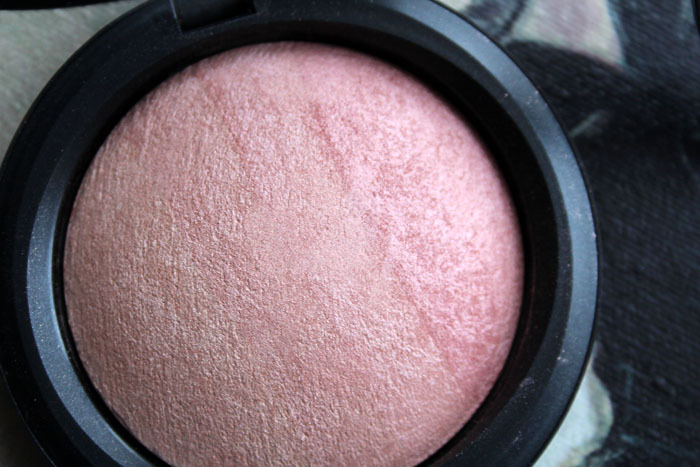 is this what you where as a blush in the photos? 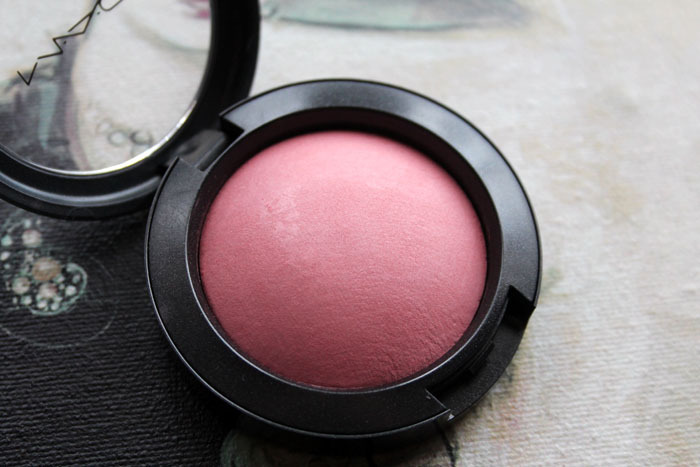 Cremecup is my absolute favourite pink lipstick from MAC! I love all the colours of MAC's lipsticks - especially the reds like Russian Red but, I don't think I've got the courage to wear a lipstick that bright just yet! These shades really compliment your skin tone, they're so beautiful. I can relate to how you approach Mac collections, as it's difficult for me to find shades I like and I prefer natural shades too. 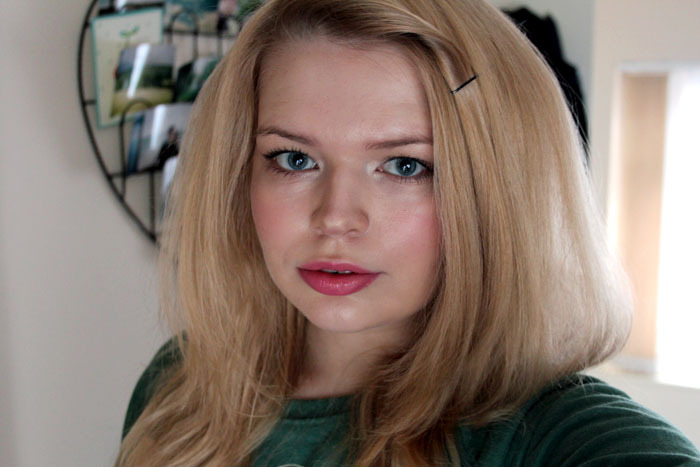 Thanks for sharing, I am so going to buy the Lovelorn lipstick! I am loving this collection and the colours are working so well with your skin tone and also hair colour (It looks great that colour). I always used to buy Mac but not so much now. But, looking at this post I might have to go and take a look.